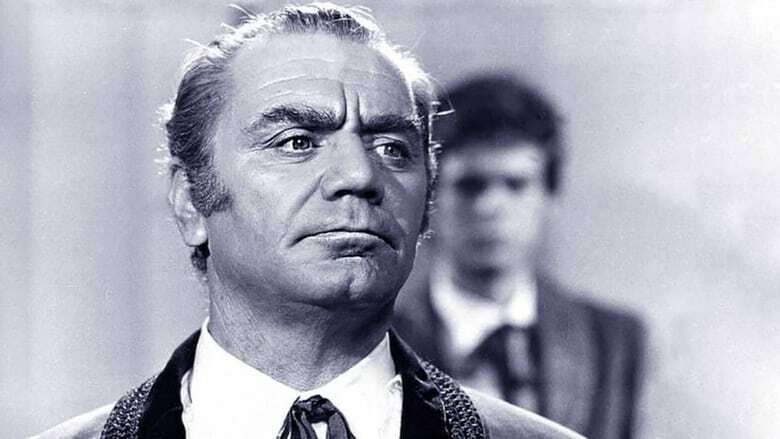 After his girlfriend dies in childbirth, Confederate deserter John Warner (George Hilton) travels to Mexico, where the woman's father, Don Pedro Sandoval (Ernest Borgnine), grudgingly hands over his child. But with no locals willing to provide milk, the baby dies. Rounding up a group of rebels, Warner goes on a rampage through northern Mexico, with the ultimate goal of taking down Sandoval in this gritty Western.